From ovens to microwaves, cookers to hobs, the appliances you have in your kitchen are the ultimate tools for creating tasty dishes for you and your loved ones. Looking for an appliance with the same performance as one of our ovens but offer a bit more cooking flexibility? Our range cookers offer a host of oven capacities; with some models including a main oven capacity of up to 121 litres while others offer two oven capacities of 58 litres and 63 litres. 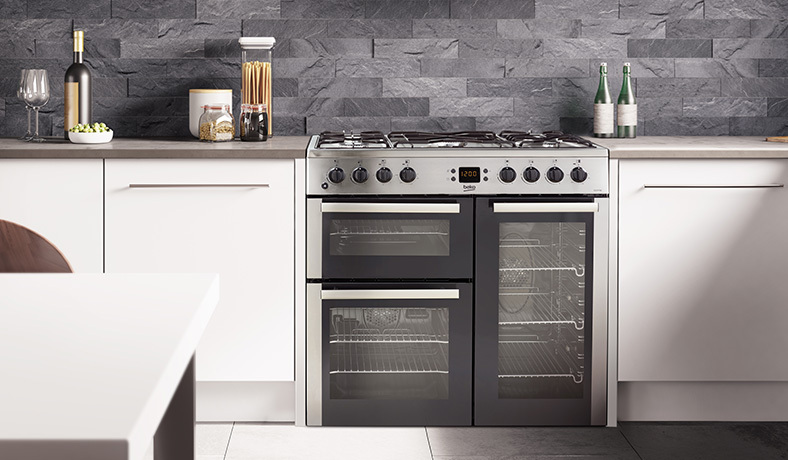 Some of our range cookers also feature a separate grill to offer extra flexibility and more cooking programmes. This makes them perfect for bigger families or if you’re a keen dinner party host. 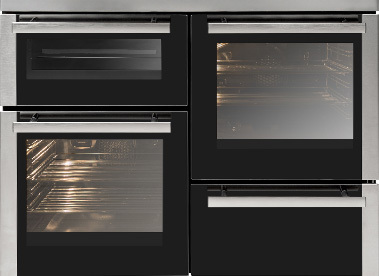 Whether our range cookers have one main oven cavity or two, they all offer true fan cooking. 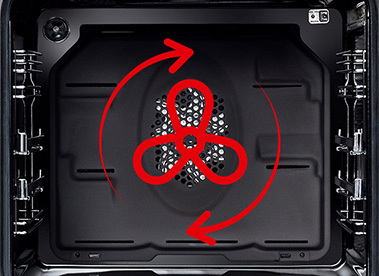 The fan element allows for quick and even heat distribution across the whole oven. You can even cook food at lower temperatures, faster. So, when you are baking a batch of cakes, you don’t have to risk them being uneven ever again. With a uniform temperature throughout the oven, not only will your baked treats all look delicious, they’ll taste just as delicious too. Once you’ve cooked and enjoyed your favourite dinner, cleaning your oven is probably not the highest on your list of priorities. So we made sure each of the main ovens in all Beko 100cm range cookers feature catalytic liners, which help to break down dirt and fat during high temperature cooking, making cleaning as hassle-free as possible. And it doesn’t just stop at the liners. The ovens have an enamel interior, which works hard to absorb the grease and fat from foods, helping you keep your oven looking clean. The easy-clean doors and metal shelf runners help to make it easier to slide the trays in and out of the oven and can be removed and washed in the sink for easy cleaning. 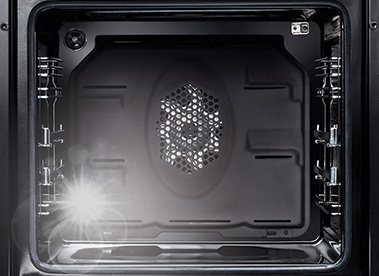 The nano coated inner door glass is fitted with iInnovative oleo phobic nano coating technology on the inside, to help resist grease and dirt making cleaning the door quick and easy. We know that choosing the right appliance for your kitchen can be a big decision and depends on your home’s style. But our range cookers come with a contemporary and stylish design, making a great centre piece for any kitchen. Choose from stainless steel or black to match your kitchen perfectly. And what’s more, when you upgrade from a C energy rated oven to one of our range cookers with an A energy rated electric oven, you will use 35% less energy every time you use it – saving you time and money. Our range cookers are powered by gas or electricity. 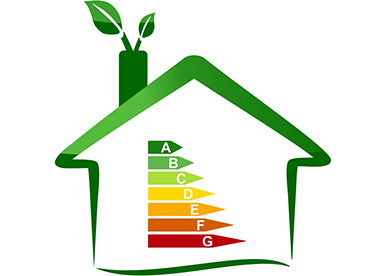 Some of our models are dual fuel – operating on both gas and electric fuel supplies. The hob on some Beko range cookers is powered by gas, providing fast and responsive pan heating with a visible flame. We also have models with sleek electric ceramic hobs – perfect for easy cooking and even easier cleaning. Electric ovens allow you to benefit from true fan cooking and offer a larger usable capacity – perfect for cooking for bigger parties or when all the family are visiting for lunch. Our range cookers have either one or two fan ovens. 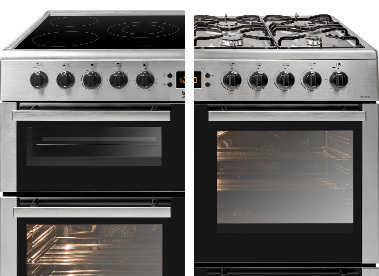 Many of which have two separate ovens, both of which have a 58 litre capacity and can benefit from true fan cooking. A range cooker doesn’t just offer a bigger space to cook in, they’re also super easy to use and give you ultimate control when cooking your favourite food. Choose your ideal burner on the 5 or 7 burner gas hob or on the sleek and stylish ceramic hob of our range cookers. 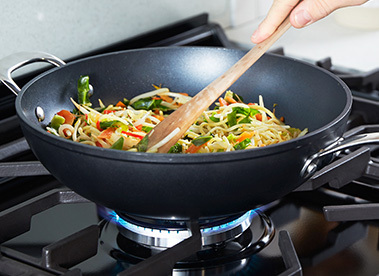 The gas hob offers a range of burners, from small burners for simmering soup to a high power Wok burner, perfect for those stir fry days. Ceramic hobs look super sleek in your home and are really easy to keep clean – simply wipe down after use! With built-in flame supervision devices, you also have more control in the case of the flame going out or gas supply is cut off – for ultimate peace of mind. Range cookers make it easier to cook multiple dishes at once and offer a range of oven capacities, hob types and colours to suit every home. So whilst they make a helpful addition to your kitchen, they can match the rest of your home’s design too.